New to the world of wine, or still a little star-struck by the galaxy of winederful options out there? 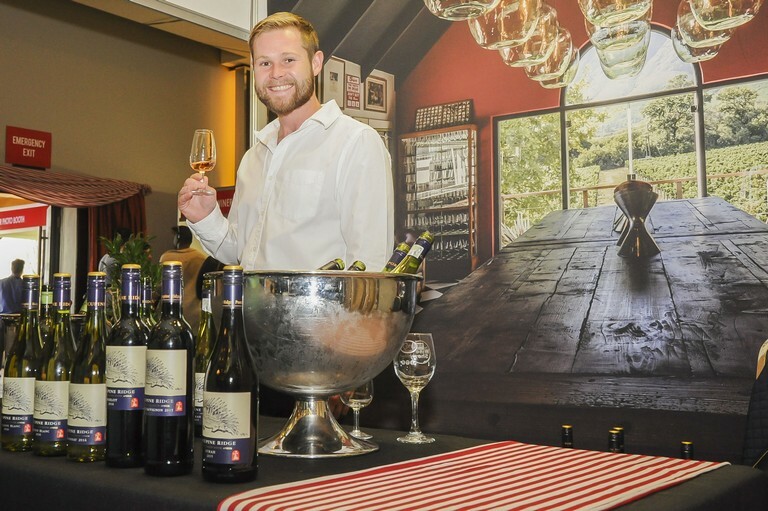 Join in on the winter WINEderland from July 12 to 14 at Sun Exhibits, GrandWest, poured by TOPS at SPAR for a range to suit every-wine – from sommeliers to sommer-regular folks. For those new to the world of wine, the sheer variety on offer can be daunting, especially when you consider that two bottles clearly labelled “Merlot”, from different wineries, can taste wildly different. This is not mere impetuosity on the part of winemakers, nor a lack of consistency or standards in winemaking. In fact, it’s the very reason people love wine so much. Over 10000 types of grapes are grown on the planet and even though only around 1300 of them are used for wine production, there are still over 250000 brands and expressions of wine out there and each one tastes different. That is because wine is basically liquid sunshine that is deeply affected by its environment. Think of it this way, the vine takes in sunlight, converts it to energy and it is this energy that it uses to build grapes out of all the minerals and nutrients it can find. Is there calcium in the water? Clay in the soil? Does the vine get morning or afternoon sun? How high above sea-level is it? Does it get an ocean breeze? Each and every one of these factors will affect the composition of the grape and therefore the flavour of the eventual wine. In the wine making business, this is called terroir and it is the most influential element on a wine. Finally, whatever vessel you age your wine in will impart some of its flavours and chemical influences too. That means that there is literally a wine for every occasion, every palate and every person. You just have to get out there and find it.